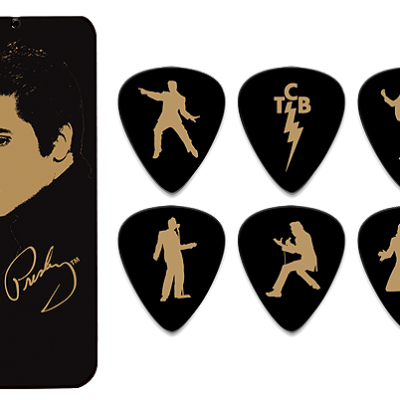 Dunlop Manufacturing is proud to announce guitar picks from the King of Rock n’ Roll, Elvis Presley. 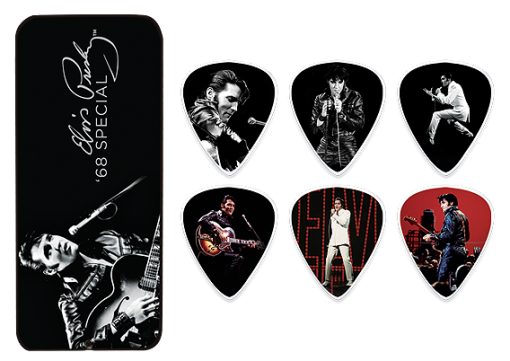 Dunlop presents its offering of Elvis Presley Collector Series Guitar Picks and Tins. Each tin includes 6 Poly guitar picks featuring artwork from various stages in the life of the King. Contained in a re-closeable, sliding tin featuring art of the same genre. All Picks are medium gauge. 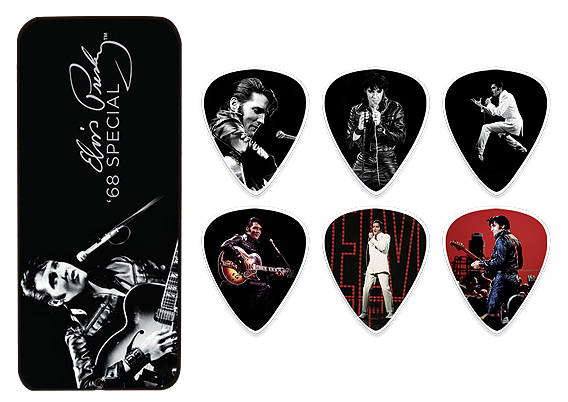 Dunlop Elvis Presley ’68 Special picks Dunlop Manufacturing is proud to announce guitar picks from the King of Rock n’ Roll, Elvis Presley. 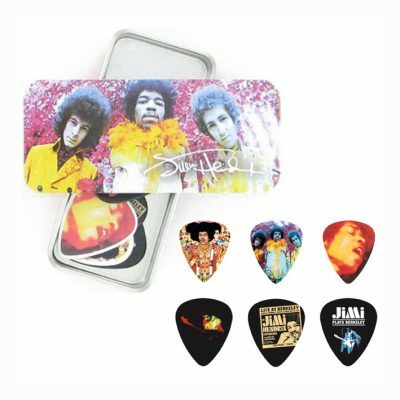 Dunlop presents its offering of Elvis Presley Collector Series Guitar Picks and Tins. 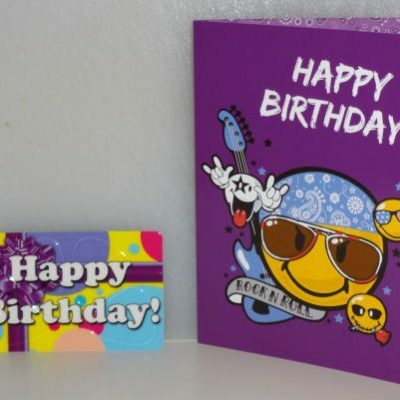 Each tin includes 6 Poly guitar picks featuring artwork from various stages in the life of the King. Contained in a re-closeable, sliding tin featuring art of the same genre. All Picks are medium gauge.